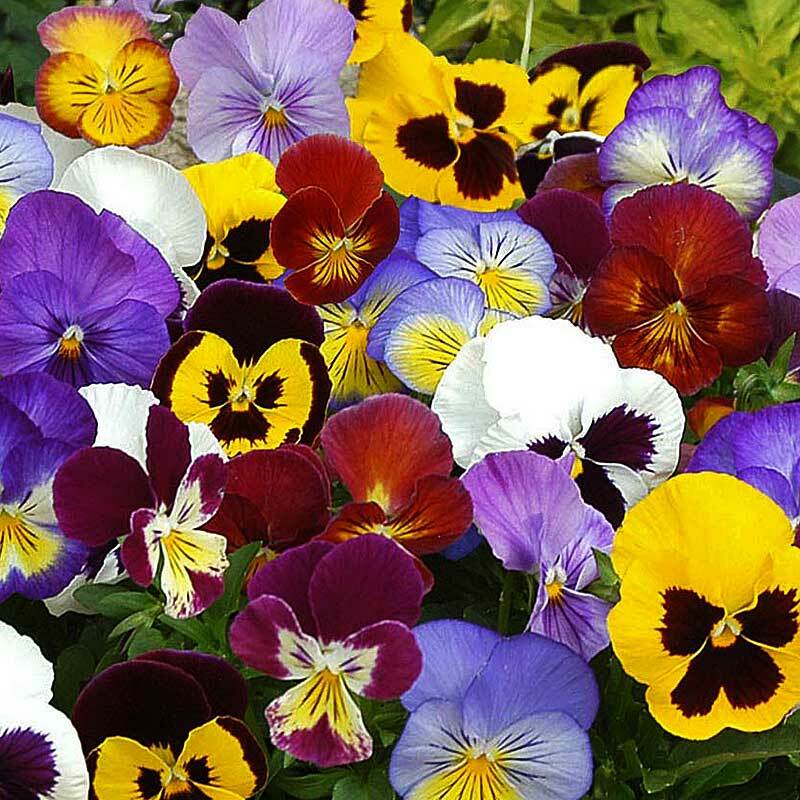 Trailing pansy. Full sun. 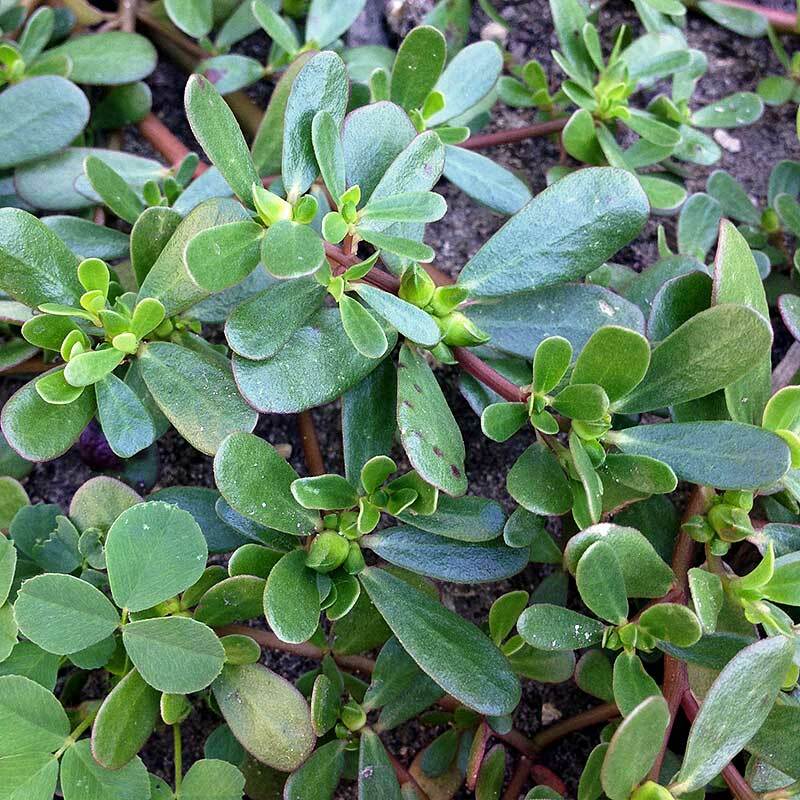 Vigorous and makes a good groundcover and basket plant. 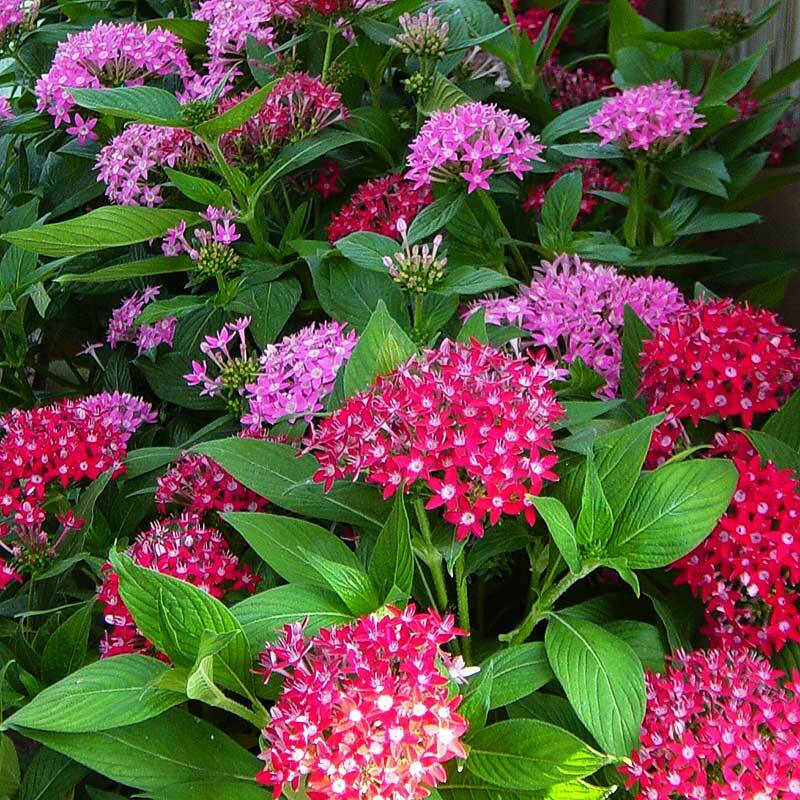 Heat tolerant, showy plant that attracts butterflies and hummingbirds. 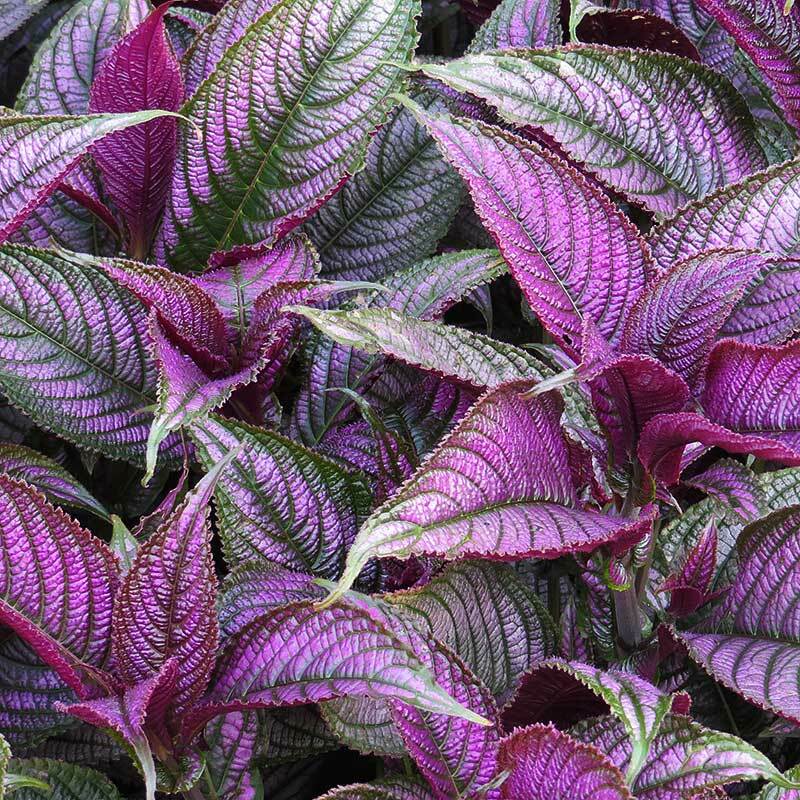 Tropical shrub with iridescent purple foliage. For pots and containers. Favorites of gardeners for years because they tolerate a wide variety of conditions and can be used to create huge spreads of color. 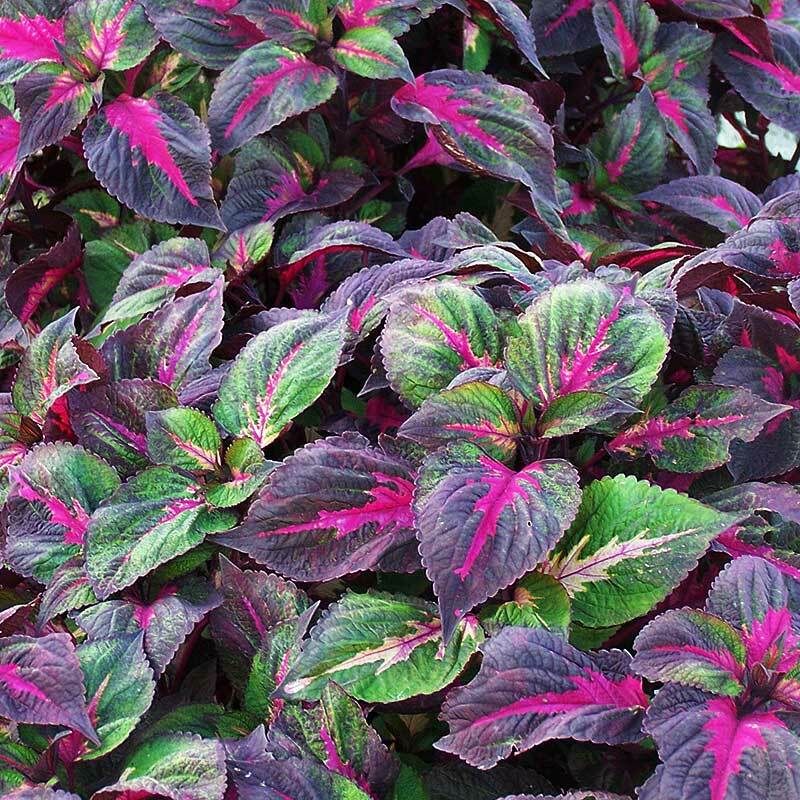 Come in trailing, mounding, upright, striped, edged, variegated, star pattern, doubles, singles, ruffled, and any color you can think of-even black! They bloom continuously and love the sun. Stands up to high heat & drought. 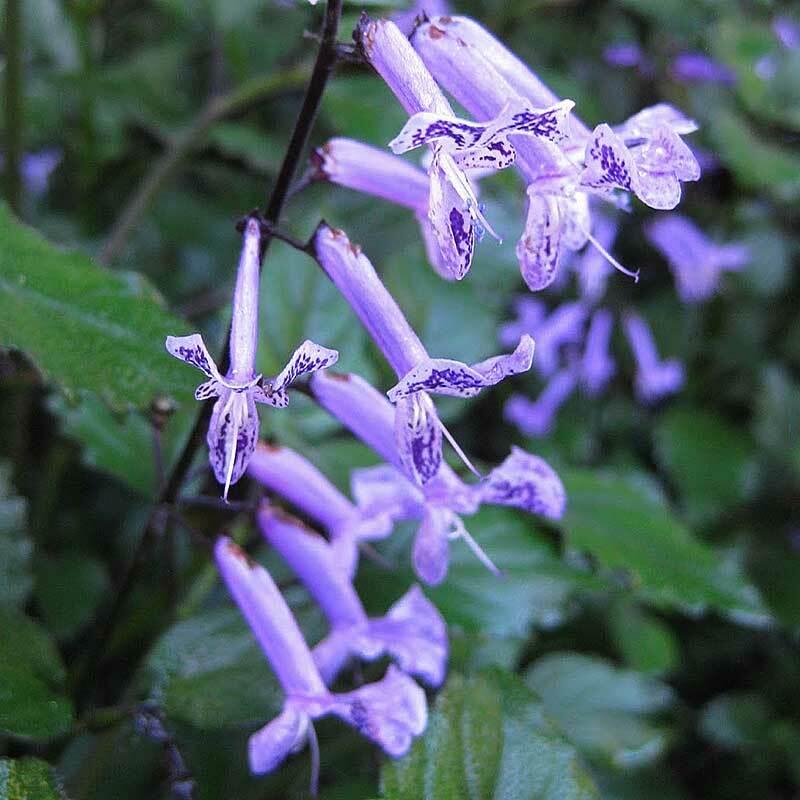 Dark lavender flower spikes with fuzzy dark green foliage with rich purple undersides. 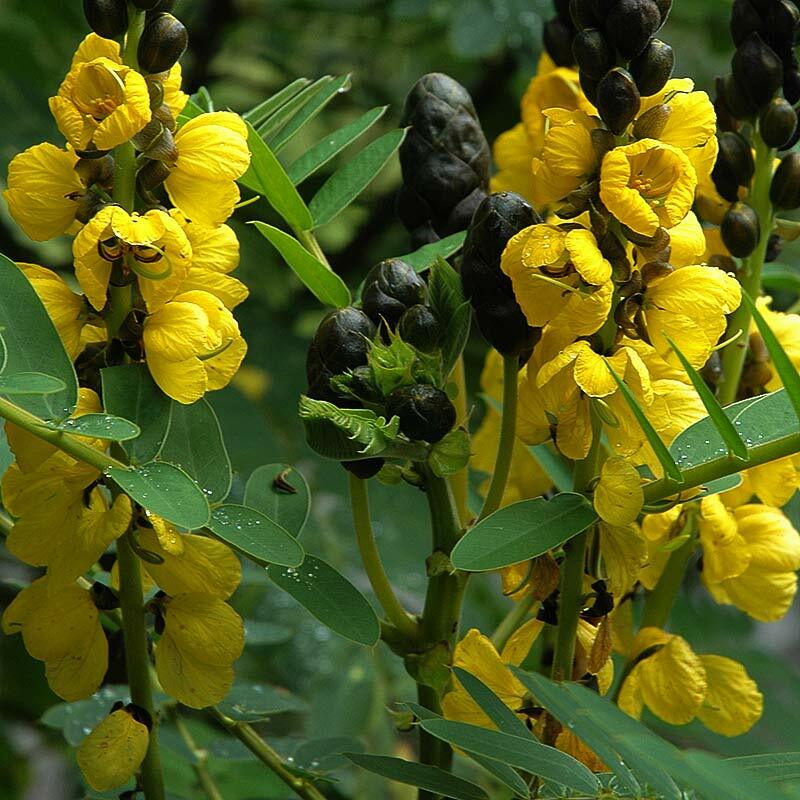 This 4-10’ plant has a mild popcorn scent (stronger when you touch it) and blooms yellow, popped corn-like blooms late in the summer. Trailing, succulent"-like plant with large rose like pink and white blooms. (same as above) Deep pink. Bicolor (White streaked with rose), Rose. 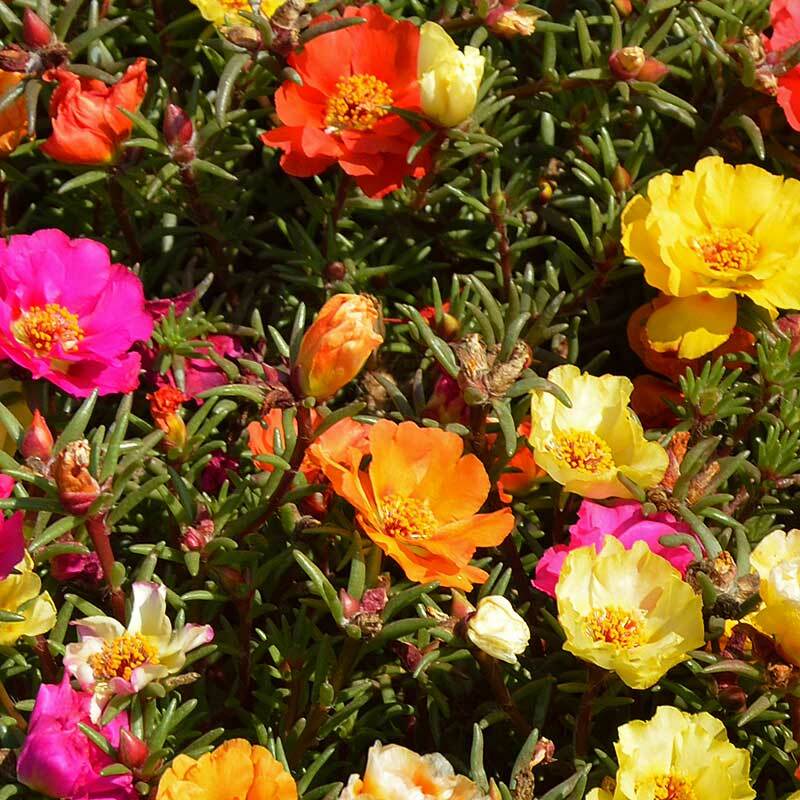 Drought tolerant, low spreading plants that thrive on summer heat. Big, double blooms, yellow with rounded pink centers. Vigorous, heat loving spreader. 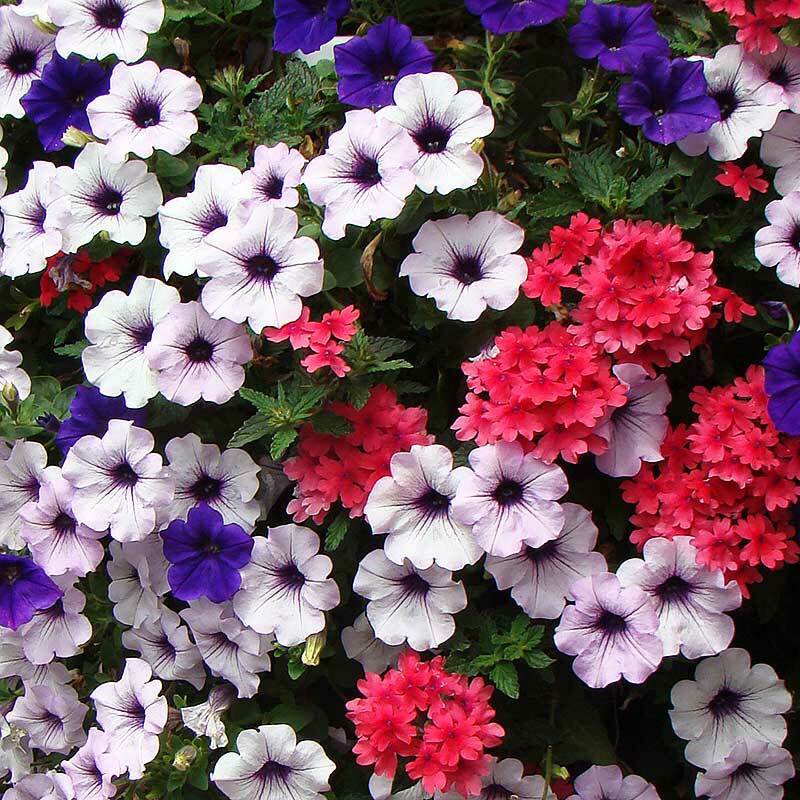 Great in baskets and planters. Scarlet, Yellow.